RCVS Knowledge is committed to making our conferences accessible to all members of the veterinary community – as such – we are proud to have offered a range of bursaries and awards to give a wide range of people a chance to attend. As part of the award, some bursary holders have contributed towards a fit-for-publication Knowledge Summary to Veterinary Evidence. 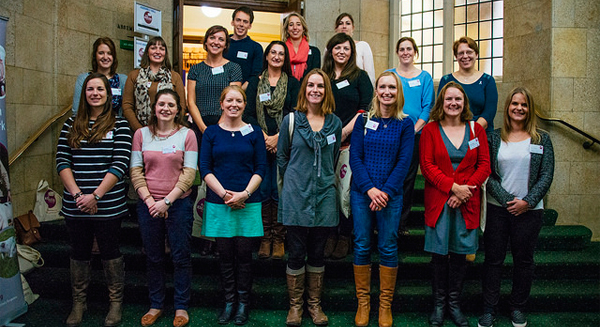 RCVS Knowledge was delighted to offer bursaries to veterinary students and veterinary nurses for EBVM Skills Day. The bursaries awarded to veterinary students provided a ticket to Skills Day and reimbursement of travel costs for attending the event. 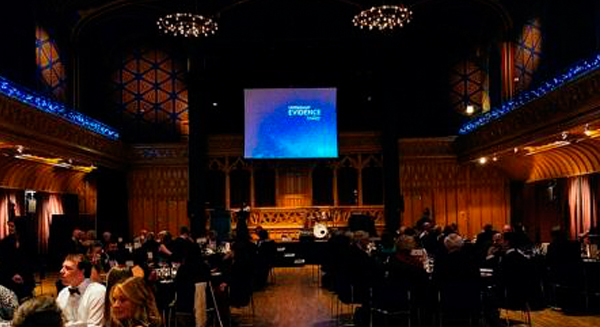 As part of the award, successful applicants completed a Knowledge Summary using the new EBVM Learning resource - launched at the event. 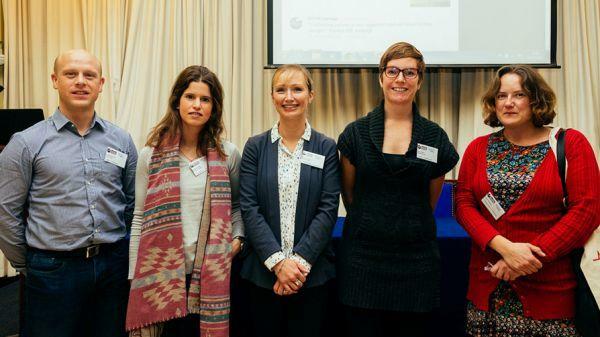 RCVS Knowledge was delighted to offer bursaries to veterinary students, veterinary nurses and veterinary professionals based in low or low-middle income economies for EBVM 2014.